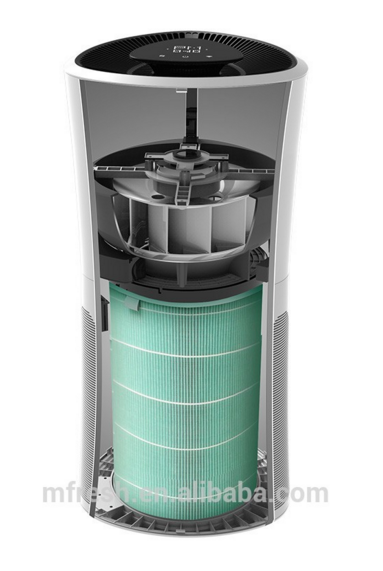 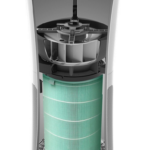 Filter for Kurin Aeos air purifier. 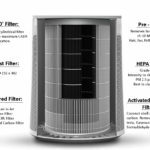 Kurin provides you with the best in class filteration and we do so by using the best quality filters. – Pre-Filter created using PET to catch the visible particles in the air. 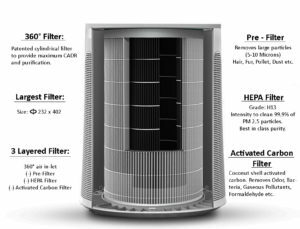 – Activated Carbon filter that takes care of all smoke, formaldehyde, odor and any other chemical offset in the room. 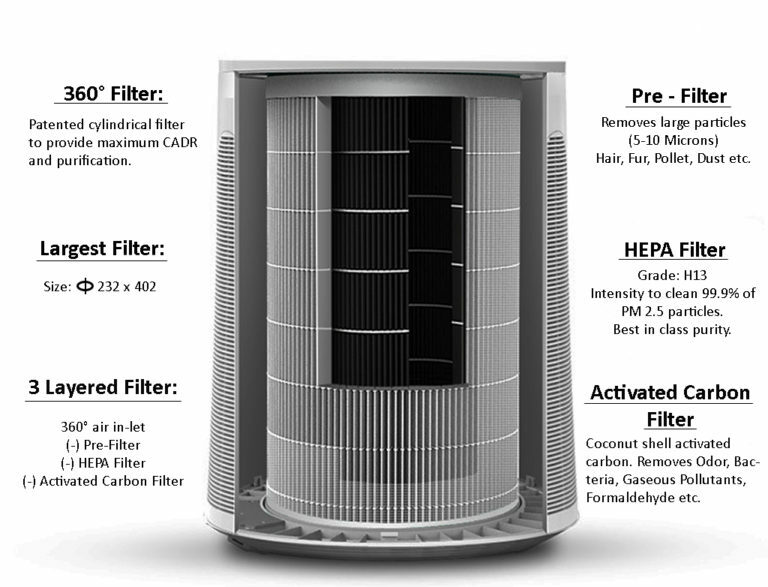 The 360° filter will provide you with the cleanest air you can ever experience.